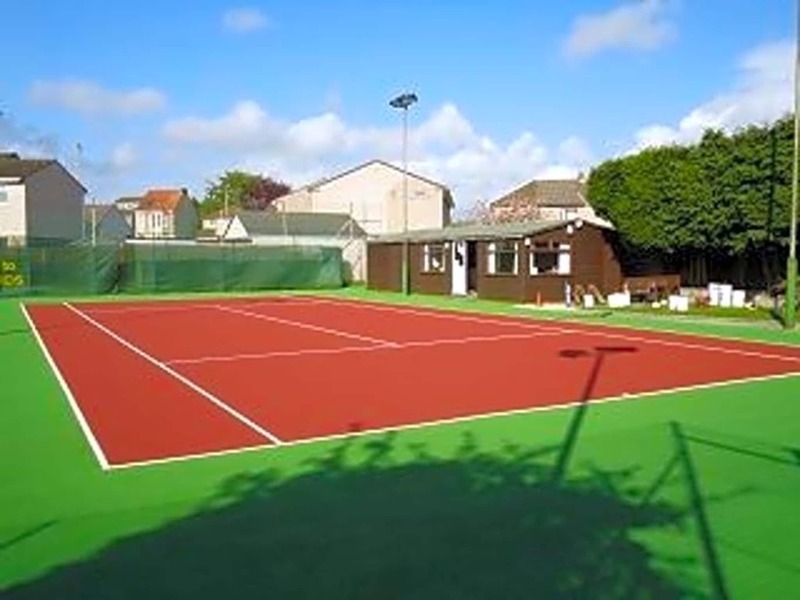 We are a family tennis club, full of juniors and adults. Run by volunteers of the club to provide opportunities from beginner to county level. Coaching and social sessions all through the week, including adult weekday lunchtimes and weekend spots.